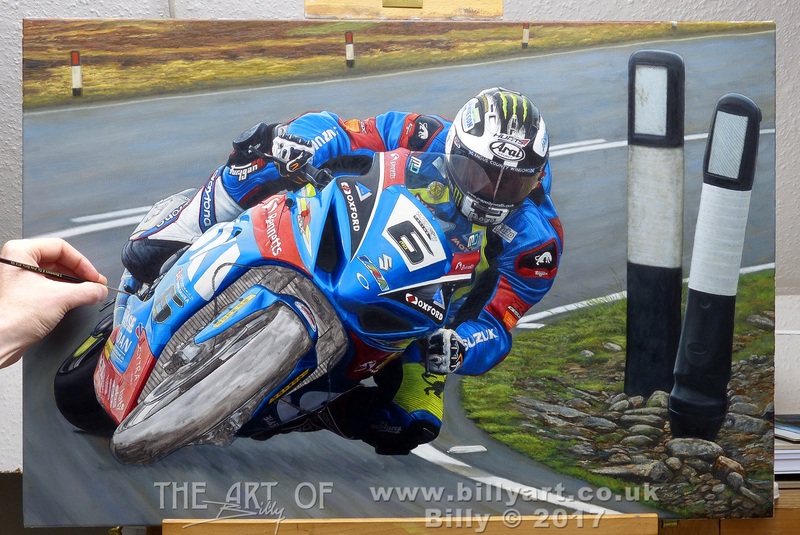 This entry was posted in Motorcycles, The Art of Billy Blog and tagged billy the artist, Isle of Man TT, John McGuinness, Oil Painting, Senior TT, Winsor and Newton on 27/08/2016 by billy. After yesterdays post – it is now past midnight and after a long day of DIY (should stand for Don’t Involve Yourself!) I haven’t turned into a pumpkin but managed to make a purchase on the Linen Canvas Roll Conundrum. So DIY canvas making here I come again as I can’t get a standard size linen canvas for my Motorcycle art. 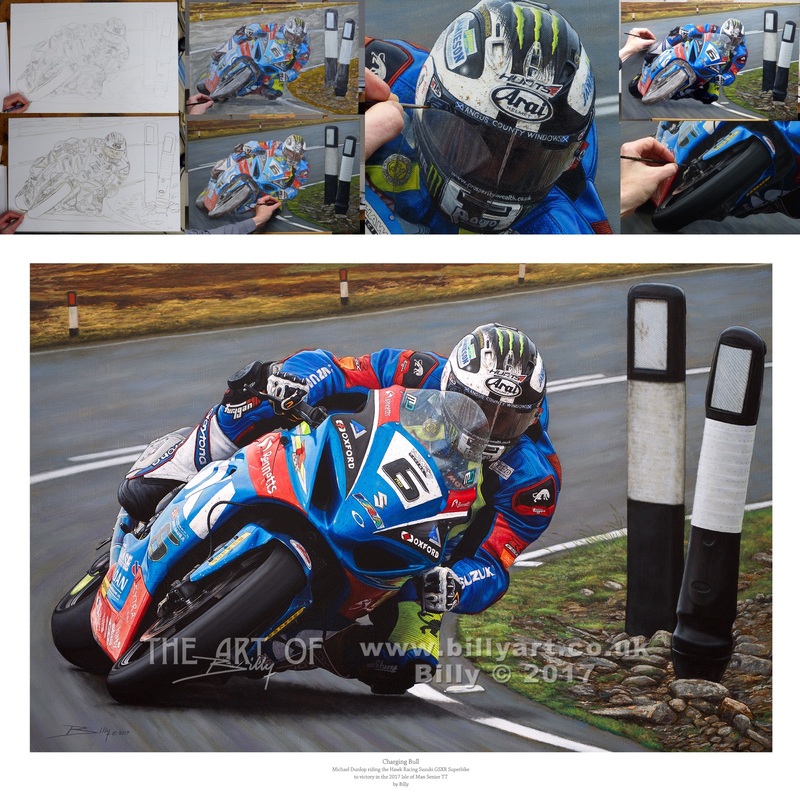 20×30 inches is a little to large and the 2:3 ratio is what I require for my paintings and no one does a 16×24 inch or 12x18inch canvas which I would like to use. 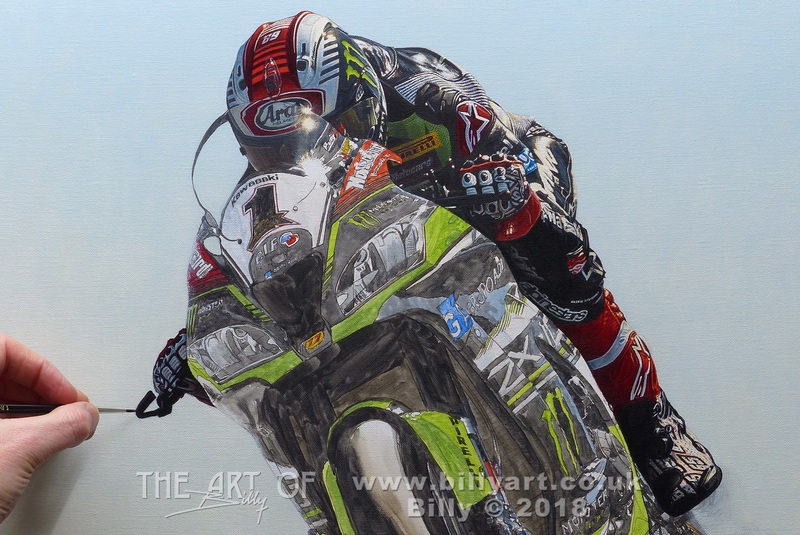 So I am making them myself. 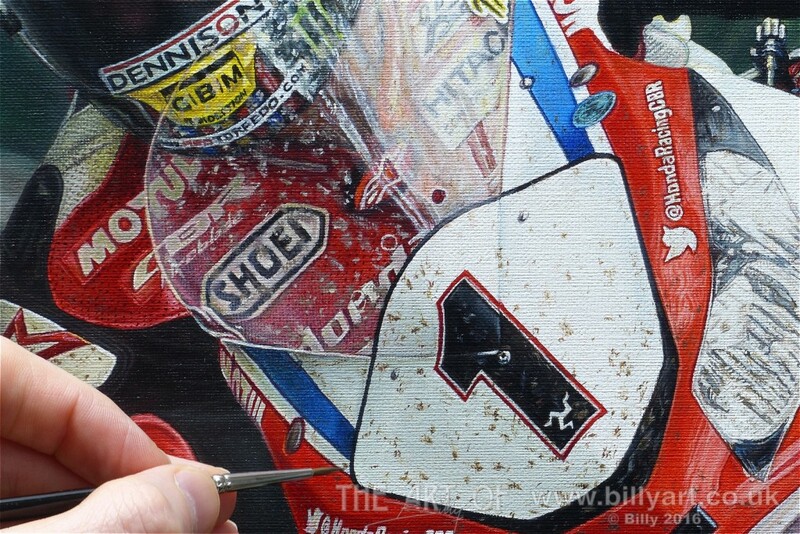 This entry was posted in Motorcycles, The Art of Billy Blog and tagged artist canvas, claessens canvas, diy, Jacksonsart, Linen canvas, Marc Márquez, MotoGP, Oil Painting, The Range, Winsor and Newton on 24/06/2014 by billy.